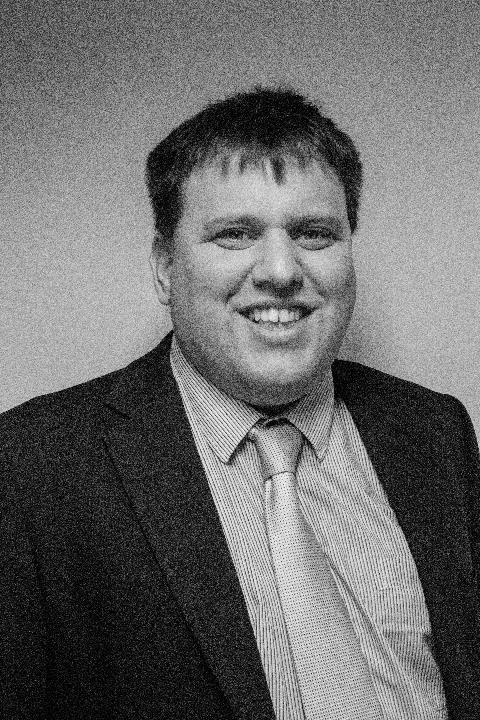 Hugh is an extremely experienced commercial law expert joined Brearleys 2016. He qualified in 2012 and deals with all aspects of commercial property, business acquisitions, company law and associated aspects including partnerships, companies, alternative business structures et cetera. In his spare time Hugh is an experienced canoeist who also enjoys walking and has a particular interest in historical affairs. Hugh can be contacted on 01484 404035.